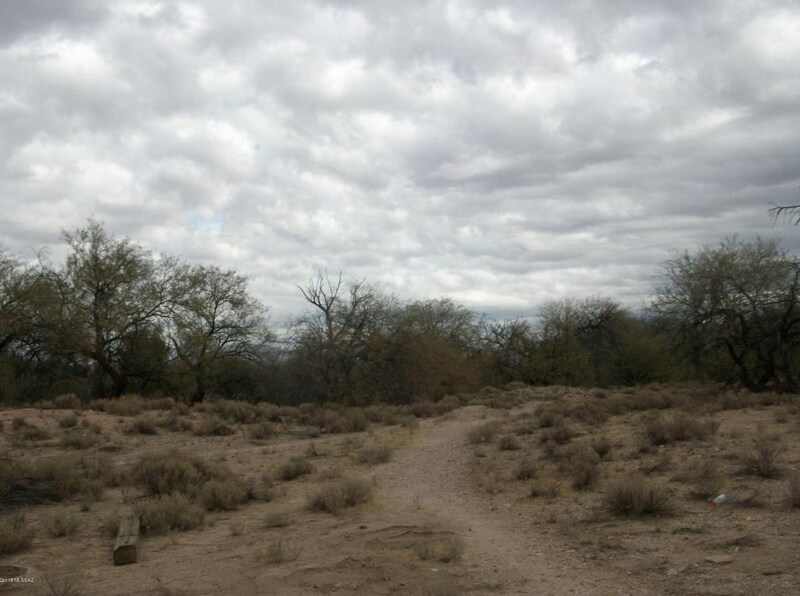 This is a 1.19 acre parcel that is adjacent to Sonoran Place subdivision - 50 homes in the Northeast section of Tucson - The parcel is behind a row of homes on Quesnel Loop and the entrance is a rocked wash - The parcel backs to Tanque Verde Creek - Beautiful views!! Priced for a quick sale. 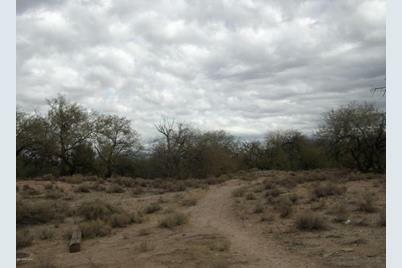 Quesnel Loop #-, Tucson, AZ 85715 (MLS# 21801426) is a Lots/Land property with a lot size of 1.19 acres. Quesnel Loop #- is currently listed for $19,000 and was received on January 13, 2018. Want to learn more about Quesnel Loop #-? 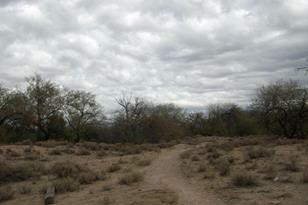 Do you have questions about finding other Lots/Land real estate for sale in Northeast? You can browse all Northeast real estate or contact a Coldwell Banker agent to request more information.